Can anything stop the great Nintendo rally of 2016? Nintendo shares had another banner day on Tuesday, surging more than 14% in Tokyo amid widespread mania over the company's sensational Pokemon Go game. The stock's performance following the release of the augmented reality game is staggering: Shares have risen by more than 120% since July 6, adding $23 billion to Nintendo (NTDOF)'s market value. The company is now worth $42.5 billion (4.5 trillion yen), more than Sony (SNE) (4.1 trillion yen), Canon (CAJ) (4 trillion yen), Panasonic (PCRFF) (2.4 trillion yen) or Toshiba (TOSBF) (1.3 trillion yen). 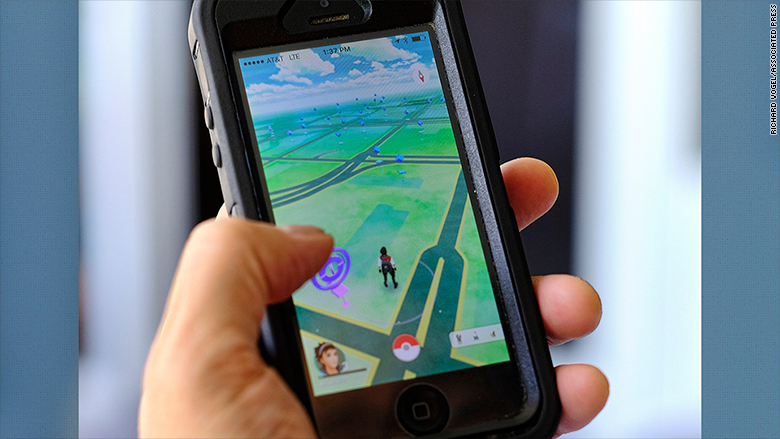 Pokemon Go is a legitimate sensation -- ranking as the top free downloaded app on both Apple's (AAPL) App Store as well as Google's (GOOGL) Play store for Android devices. Investors are hoping that Nintendo will be able to cash in on the purchase of add-on features for the game. The game's immense popularity could also lead to the proverbial halo effect for Nintendo, as people who may not have been familiar with the company's many offerings decide to buy more Nintendo products. Is a doubling in the company's stock price justified? 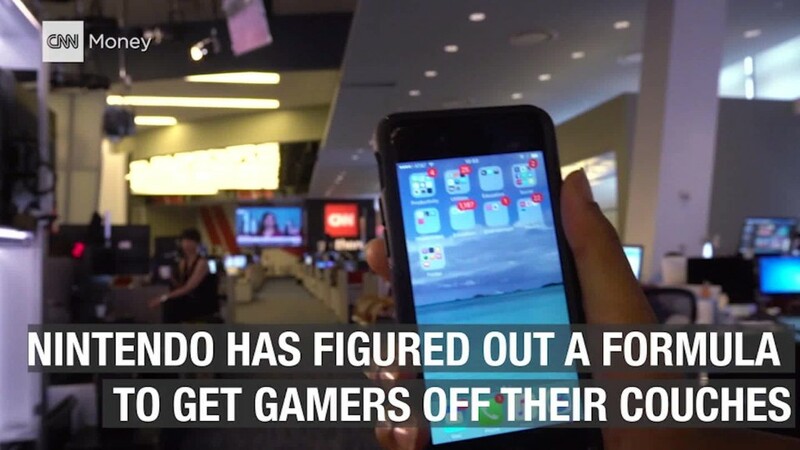 Perhaps, but the case hinges on Nintendo turning Pokemon 2.0 into much more than just a fad.